Following its beta launch last week on PC, the newest update for The Elder Scrolls V: Skyrim Special Edition has arrived in full for computers and PlayStation 4. Update 1.2 is slated to arrive sometime later this week on Xbox One. As detailed previously, 1.2 focuses on improving performance and resolving various issues and crashes, including one that could trigger when changing from werewolf back to human form. It also makes improvements to the mod-browsing experience. The full patch notes can be seen at the bottom of this post. It doesn't appear that this update deals specifically with the reports of update 1.1 causing crashes across PC, PS4, and Xbox One. For its part, Bethesda has said it's investigating those crashes, but there's no word yet on when a fix will arrive or if any workarounds currently exist. 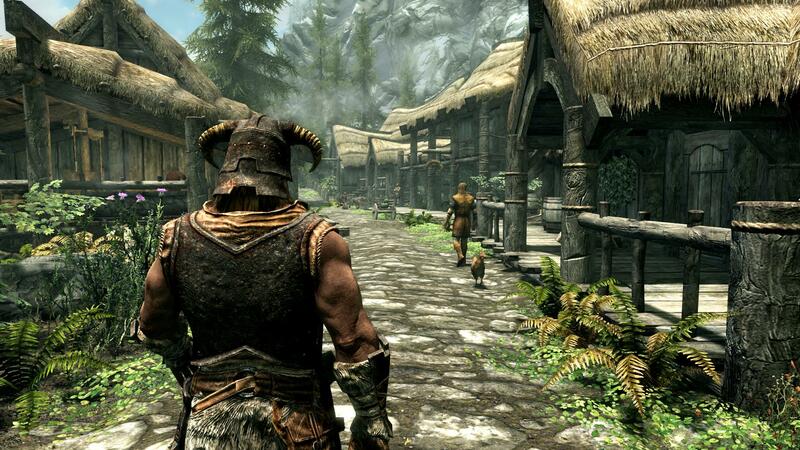 A previous patch for Skyrim's Special Edition fixed the game's audio downgrade issues.